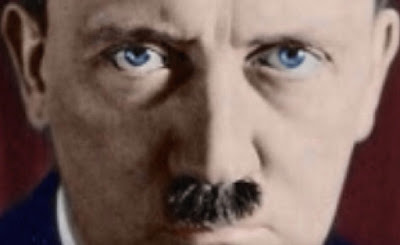 Hitler’s disputed eye color, VW logo anomalies, weird spellings of famous people’s names…are these innocent mistakes? Or is our timeline being contaminated by parallel realities? Could the alleged satanists at CERN, who are building miniature black holes to bleed our universe’s gravity into parallel mini-universes, have punctured the fabric of space-time? For more information on questions such as these, feed “Mandela Effect” into your favorite search engine. As I argue in my afterword to Rafiq’s article, such purported evidence of time-line contamination doesn’t convince me. But I am always willing to listen to an interesting argument – especially one with such fascinating philosophical and metaphysical implications. This show was broadcast on September 5, 2016. For only $3.95 a month you can listen to shows on-demand before they are broadcast – and also get free downloads and other perks from Kevin! If you are a subscriber, just log in to the members area of TruthJihad.com to get early access to the shows. Non-subscribers only get access to the No Lies Radio show archives the day after the broadcast here. Help Kevin keep these shows on the air – become a subscriber today! Or if you prefer, PAYPAL a one time donation, or a regular payment, to truthjihad(at)gmail[dot]com . Kevin Barrett’s Truth Jihad Show is independently produced and hosted by Kevin Barrett and these shows are externally produced content. All externally produced content broadcast on No Lies Radio is the sole responsibility of the program-content producer and is not the responsibility of NoLiesRadio.org. Any questions or concerns should be directed to the content producer. continues to Expose the Lie of the Century. 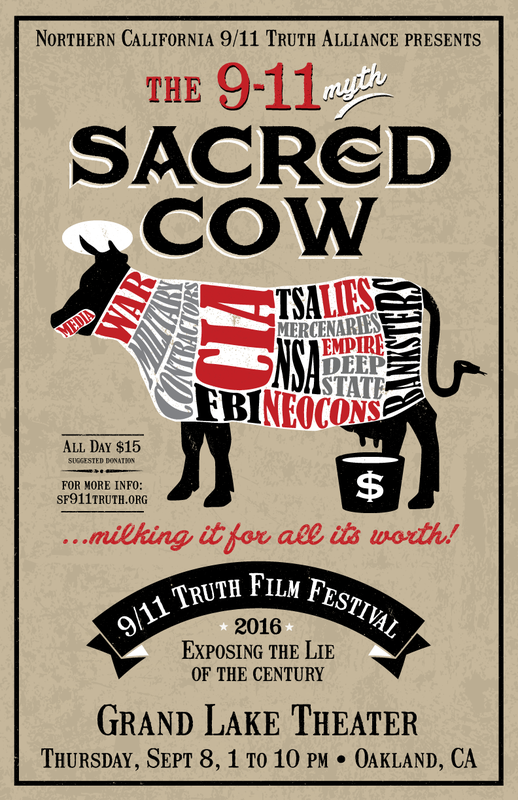 John Meaders — Highly honored CHP police officer calling for a real investigation into 9/11. Charles Ewing Smith — Producer of the documentary “The Demolition of Truth: Psychologists Examine 9/11,” which examines the psychological impact of 9/11, individually and collectively, and the healing process. CLICK HERE to reserve your live stream ticket or for more details. Operation Terror, the 9/11 Hollywood Thriller banned from Theaters. This entry was posted on Sunday, September 4th, 2016 at 9:43 pm	and is filed under Astronomy, Censorship-Propaganda, Education, Kevin Barrett, News, Science, Time Travel. You can follow any responses to this entry through the RSS 2.0 feed.